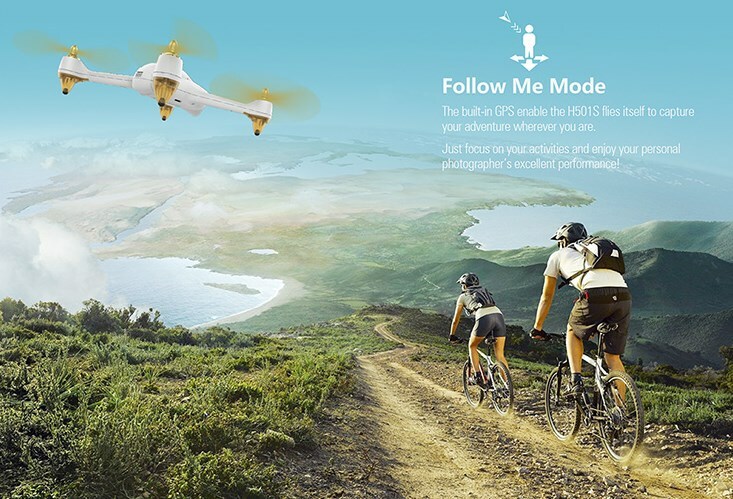 Few weeks ago I was asked by one of my partners whether I’m interested to review the Hubsan H501S X4 quadcopter. Although I really liked the eye catching design I refused him and I opted for a another model. In my opinion, designing a micro brushless quadcotper with GPS positioning system is a great idea. I think that through this H501SX4 Hubsan manufacturer found an unexplored market segment. 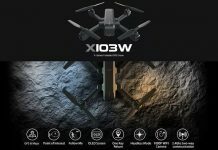 For those who are not especially interested in professional aerial filming and seek only the fun part of flying a quad, the acquisition of a big expensive model can prove to be a bad investment. 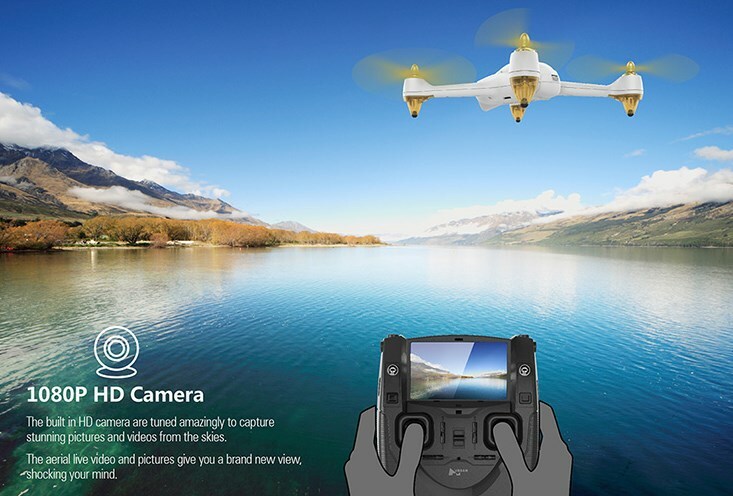 Anyway, the onboard HD camera allows to record the journey of your flight. 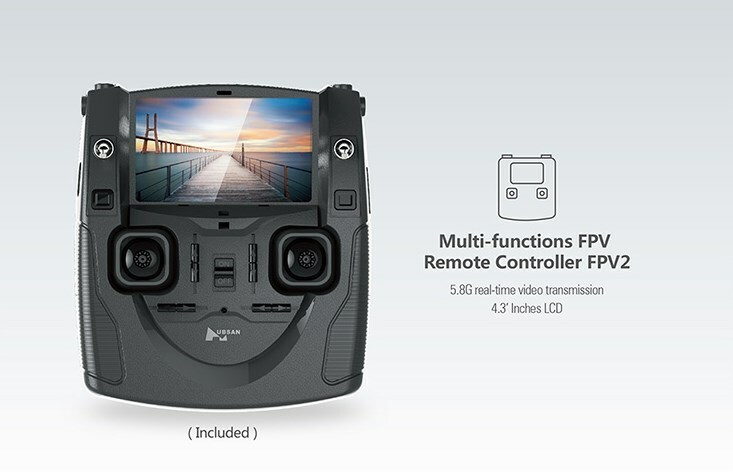 The Hubsan H501S X4 Pro quadcopter is equipped with 5.8G real-time image transmission which allows to display the camera’s live video feed on the transmitter’s 3.7″ FPV screen. 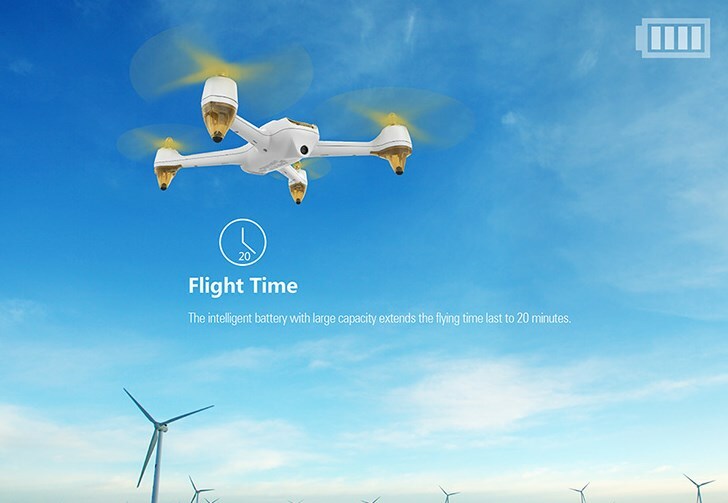 While Hubsan Intelligent is advertising this model with 20 minutes of flight autonomy, I didn’t find any description regarding the capacity of the flight battery. On some specs I found that it has 2300 mAh and on other ones that it has 2700 mAh. Thanks to the integrated GPS system, this model features accurate position holding and precise one key return to home. 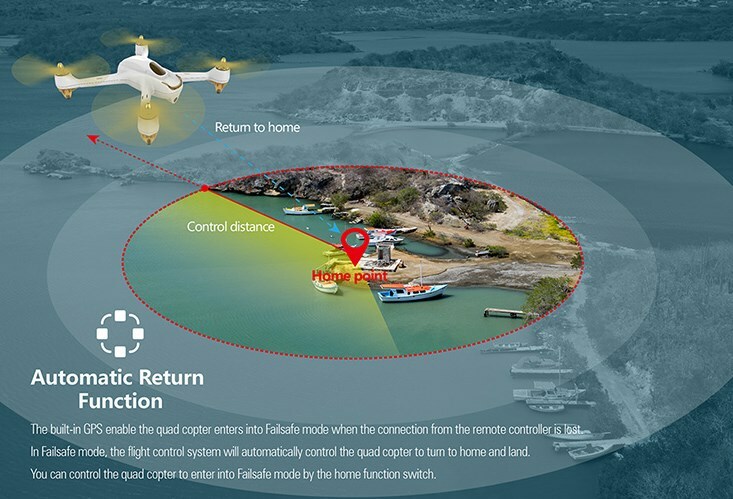 In case the aircraft is losing communication with the remote controller, it will return to home (takeoff point) and land. 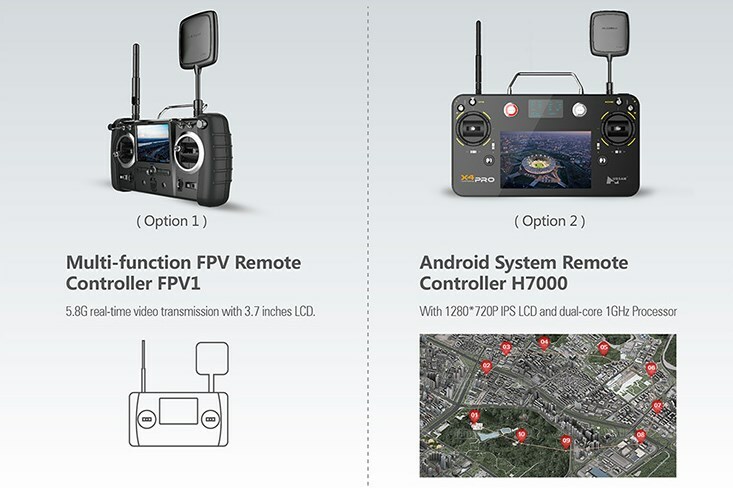 Deluxe edition with professional H7000 transmitter (Android OS). I just found out from Maggie that HobbyWOW has a nice promotion for the Pro edition deliverable from their European warehouse. 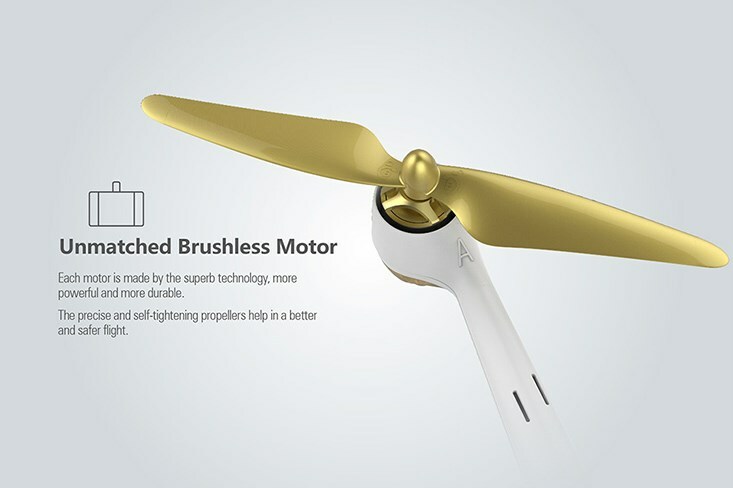 Hubsan fans across Europe will definitely love de advantage of not paying additional taxes (customs duties and VAT). Available colors: white & gold and black & gold. 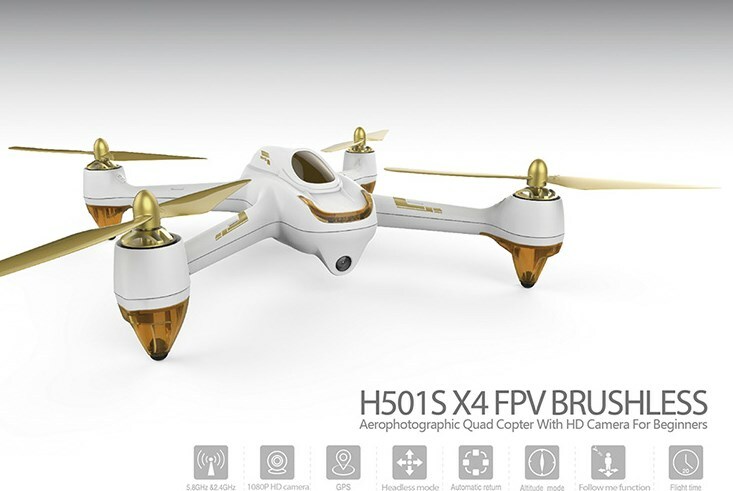 The latest firmware (03.31.2016) for the H501S quad can be download from the manufactures website here. 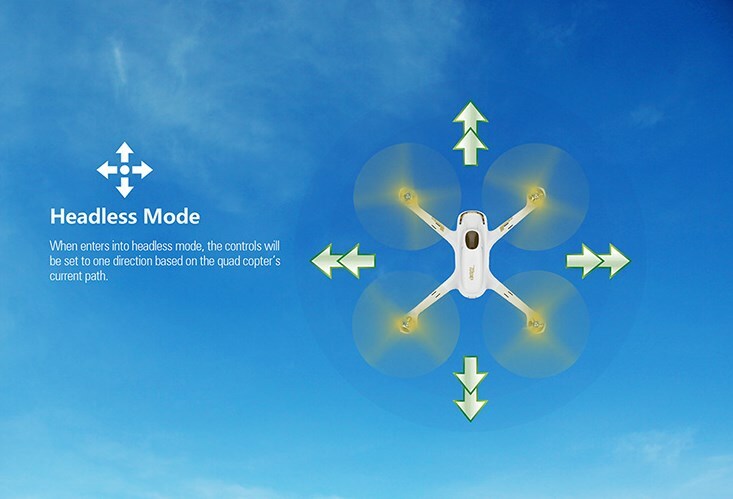 Hubsan H501S X4 user guide. Just some Habson H501S clone came up. I repeat Habson not Hubsan!!!! These two have about same features and design. 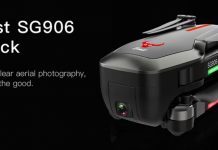 If the camera had “stabilization” like the Bebop2 I would buy one in a second. Nobody enjoys watching a unstable video. I am watching this quads next version. The base model works with any of those remote controllers? If yes, I can order just the H501S aircraft without TX?